51st Annual Kite Festival — Now in its 7th year under a new name. The first Kite Festival held on the Washington Monument grounds and called the Smithsonian Kite "Carnival" and later referred to as "Festival" took place on the National Mall March 25th 1967. 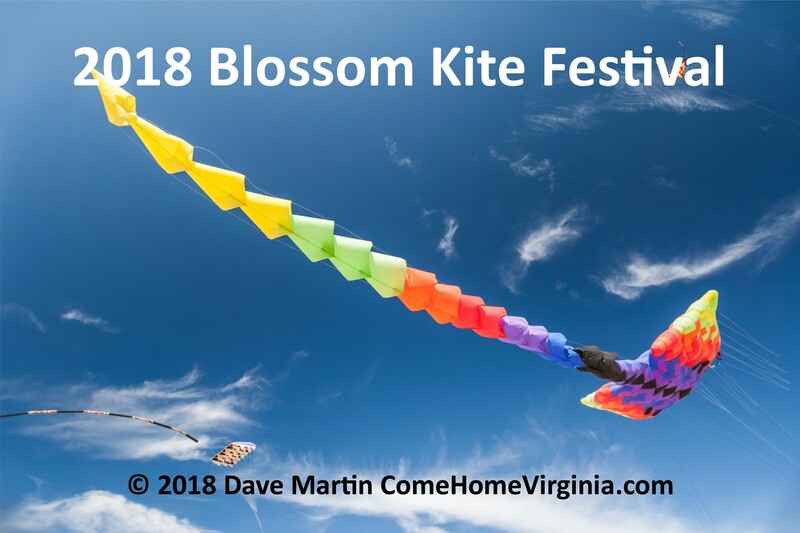 Since 2011 it has been called the "Blossom Kite Festival" tying it in with the Cherry Blossom Festival. Is scheduled for Saturday March 31, 2018 from 10 AM to 4:30 PM and will be held on the grounds of the George Washington Memorial as has become customary. Bring your own kites, kites will be available for sale on site or children can make a kite at an activity station (while supplies last). 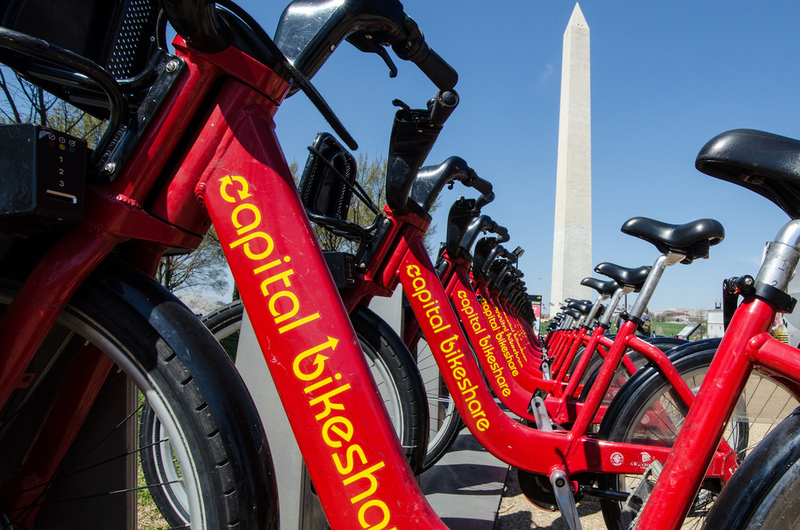 D.C. Circulator — great option if traveling to the Mall from within D.C.
Take your own bike or potentially rent one from a Capital Bikeshare station. Plan for alternatives though because this is likely to be a popular choice for many. Before considering driving its important to understand that parking in the Mall area is limited and the Kite Festival is one of the most popular annual events and heavily event. If you opt for driving these Parking websites and apps can be very helpful searching for a place to park. The popular Rokkaku battle and hot tricks showdown are displays of kite flying showmanship. Children (anyone under age 16) can compete on the family field. Families can also get expert advice and practice new skills. Children do not need to bring kites or experience to the kids’ battles. There are two age groupings for the rokkaku challenge for children: age 5 through 9 and age 10 through 15. Children can also participate in bol races, in which children race against each other running upwind while dragging a bowl-shaped, parachute-like kite behind them. While held in D.C. this annual tradition is just one more thing that makes living in N. Virginia fun. All the nearby options for events and entertainment are only a few of the reasons individuals, couples and families choose to call it their home.